It’s a beautiful weekend to be celebrating Memorial Day in the United States. Everyone should be on vacation, at the beach if you are far enough south, or just hanging out with family and friends. How about some music to help you relax and enjoy the festivities? We always have just what you are looking for when it comes to entertainment for your mind and ears. 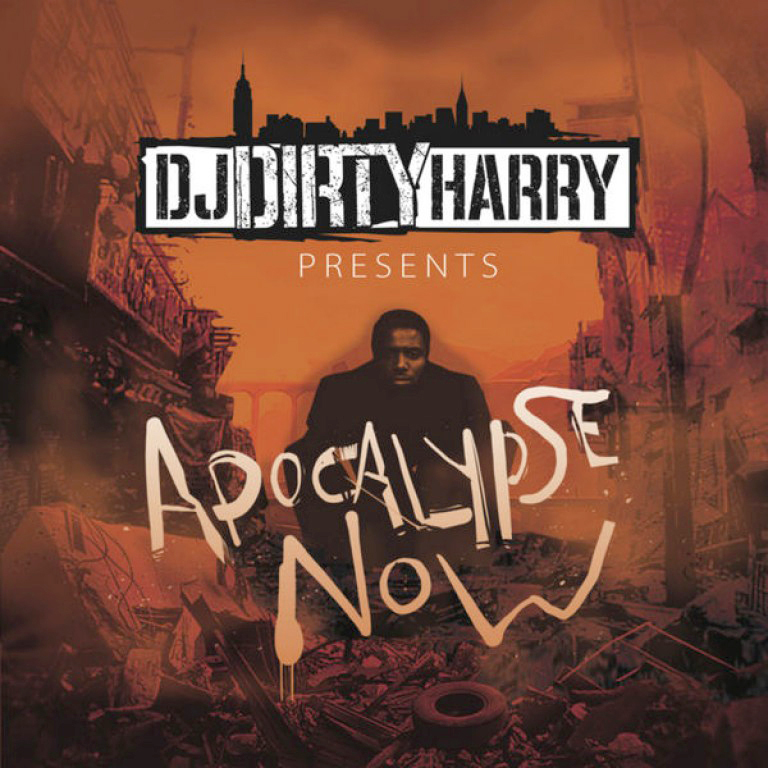 DJ Dirty Harry is finally back in the game again with another blend release. The Grammy award winning producer brings you a product full of the hottest remixes and blends by some of today’s most popular music artists. 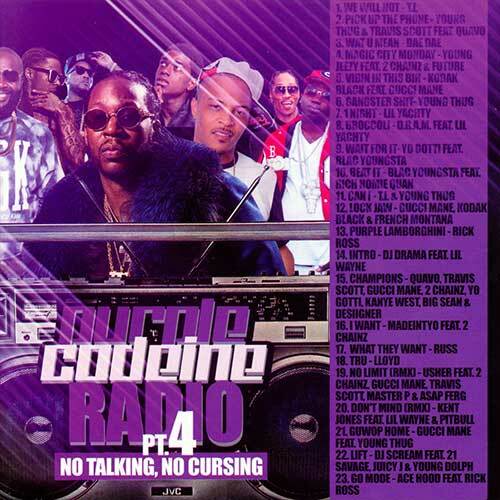 This drop is a sure download with a 47 song track listing. Look for custom production done for performers such as Fabolous, Rick Ross, Jadakiss, Future, Kendrick Lamar, Tupac, Chris Brown, Slim Of 112, Dej Loaf, Bryson Tiller, Nas, Beyonce, Nicki Minaj, Menace Cowabang, The Weeknd, Brooklyn Fisher, 50 Cent, Post Malone, and many others. Don’t miss out as this DJ is one of the best producers on the planet. 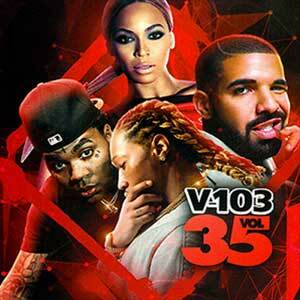 The Empire brings you a release that contains all of the current hits being played right now with volume 35 of the “V-103” free music download franchise. This drop will surely keep your guests entertained for any occasion. Artists making an appearance on this installment include Kent Jones, Dae Dae, Future, Desiigner, Yakki, O.T. 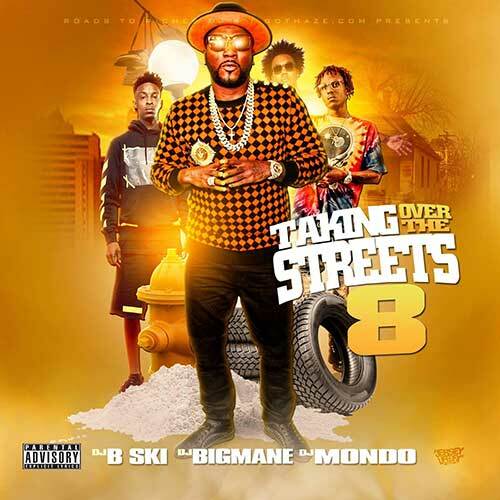 Genasis, T.I.P., Fat Joe, Trouble, YFN Lucci, Belly, Beyonce, Twenty88, Rihanna, Jeremih, Dreezy, Kevin Gates, Fat Joe, and other top recording acts. There is something on here for everyone. 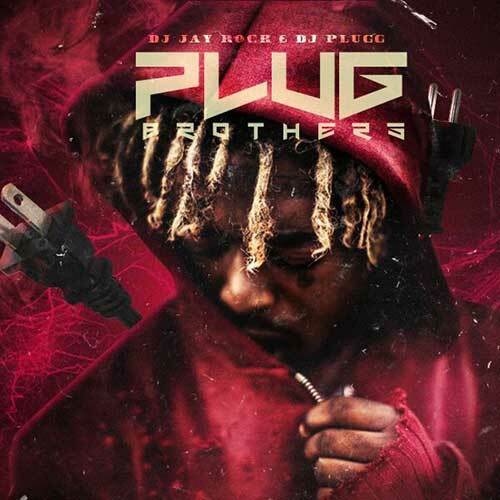 If you’re looking for some trap music to keep the party going, DJ Jay Rock and DJ Plugg have just the drop for that with the feature called “The Plugg Brothers”. This release plays you funk by emcees such as Lil Uzi Vert, Young Scooter, Ralo, VL Deck, Mexico Rann, Yung Ruthless, Lil Durk, Ty Dolla Sign, Wale, Trey Songz, Jose Guapo, Jay-Z, Famous Dex, Rich The Kid, Shy Glizzy, 2 Chainz, Kodak Black, and much more. Wait until the little ones and older crowd has left the building, as these tunes are for the young adult generation. If you plan to drink this weekend, please remember to be safe and have a designated driver as there will be many D.U.I. checkpoints out. You can always become a premium member of our website for exclusive benefits. Find out more information about our premium membership by going here.